After being a year stayed in Yokohama as a student, I found my best Izakaya in Yokohama station. It is called 萬興楼/ Wan Ching Tower. This Izakaya has my tasty also with really good prices. For everyone, who loves spicy food will like this Izakaya. I believe that a lot of you found difficulties with food in Japan, especially for some of you guys used to have a strong flavor or used to have spicy in every dishes. 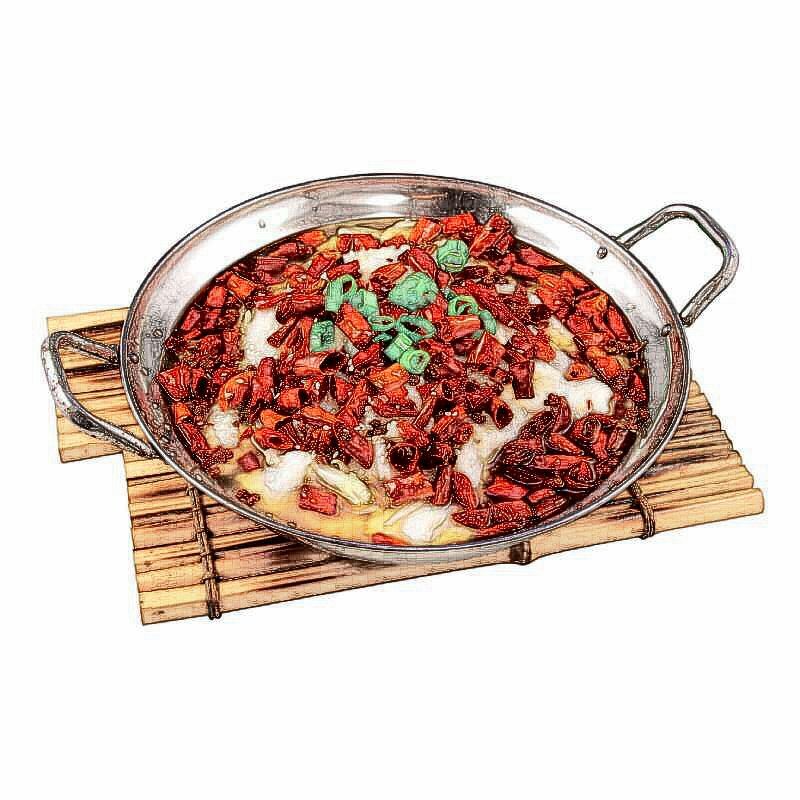 In 萬興楼/Wan Ching Tower, there are over 85% of foods are served with nice spicy. It is definitely worth to try it at least one to see if it is your flavor. All dishes for 300円, and good alcohols priced between 240 - 500円 per cup, which is perfect for having a party! I really like this Izakaya, I introduced it to some of my friends already. The friends cannot have spicy but like drinking or the friends love spicy or friends like both of it. All of them have a good impression of this Izakaya, I guess due to the taste of food either they order it unspicy or not, also the taste of the drinks. Oops, forget to introduce myself, my name is Camille and grown up in Jiangxi, China for over 17 years. Personally, I really like spicy food, even my hometown is not the top provinces that can handle the spiciest level, but I used to be able to eat really spicy food even then the people who originally came from the top province that can handle the spicy. While, I was really proud of it. But since I came to Japan, I do not have that many chances to tasty spicy food, my ability level of handling spicy food have been decreased. I am quite disappointed to face that fact. However, I am really happy to found this Izakaya also get to know about the owner. Not only the good food but also the owner is really nice. He is a really friendly man with a cute smile, he does not mind to share his knowledge of Yokohama also his interpersonal relationship with all of his customers. Even you have not interested in the food, but it a good chance to make a local friend.